United against the deadliest of foes! 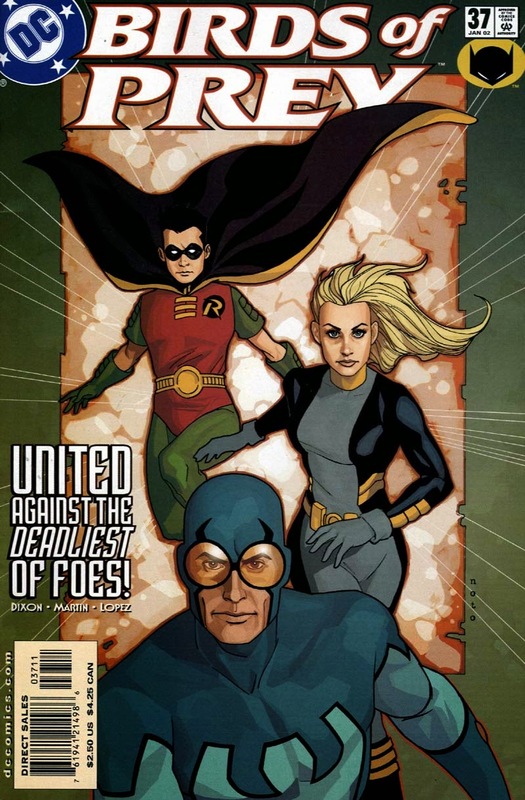 Black Canary, Robin and Blue Beetle take care of the remaining jokerized criminals. 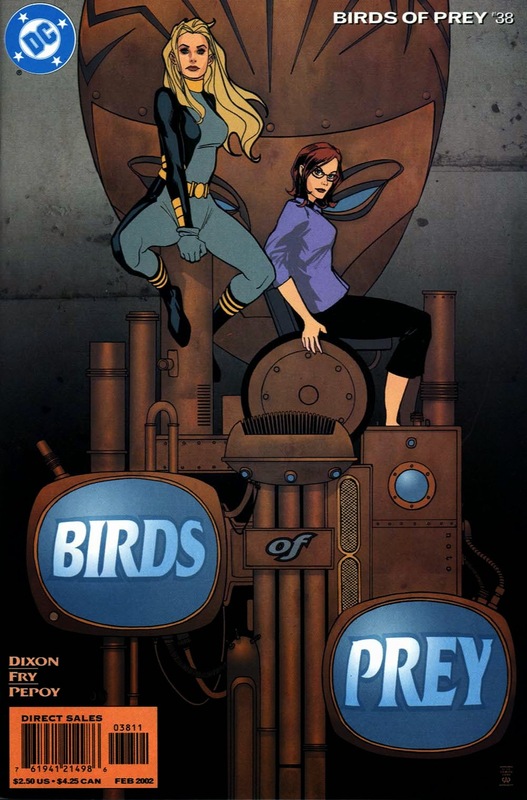 The story was portrayed in five (plus one) one-half length issues, and though it was not in the story so much, Chuck Dixon relatively successful compensates that the plot has turned into uninteresting by lot of threads and jokes. The real curse of such stories is that after the ambitious beginning, it turns into total mediocrity at the end. But fortunately this did not happen. 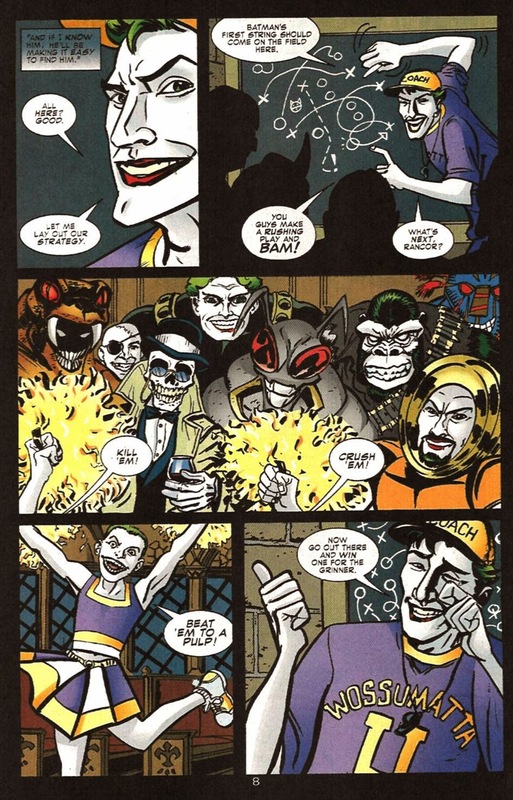 Although the global events eventually shrank to Gotham and were reduced a Batman (and others) vs. Joker clashes, they still managed to find a good completion. 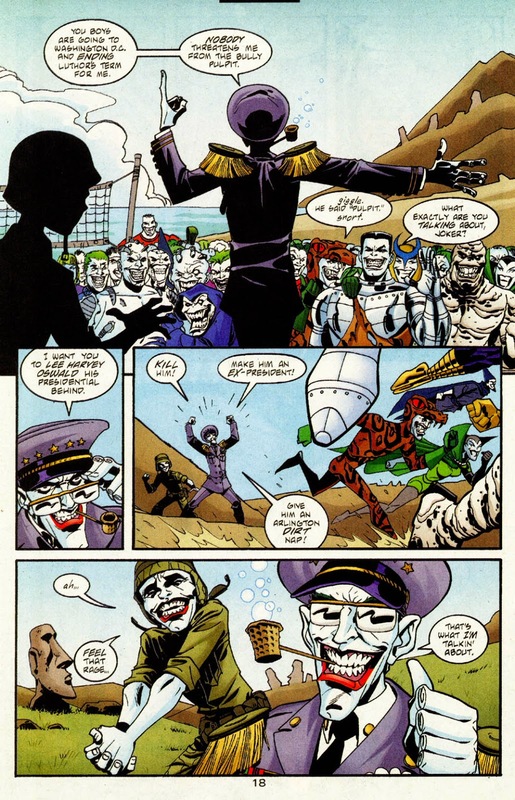 And if that would have allowed Chuck Dixon to successfully achieve Joker's plan, it could be a real milestone in the life of Batman Family. Scott Beatty's main thread: Shilo and Dina with the slab stuck (literally) in the middle of the nothing was also pretty enjoyable, the only problem that it was completely unnecessary. The level of lot of Tie in was quite variable, but the vast majority was alibi issue. There were some unacceptable crap and roughly the same amount of good as well. The general problem was that their authors were not really informed about the progress of the main story, so it real contradictions occurred. 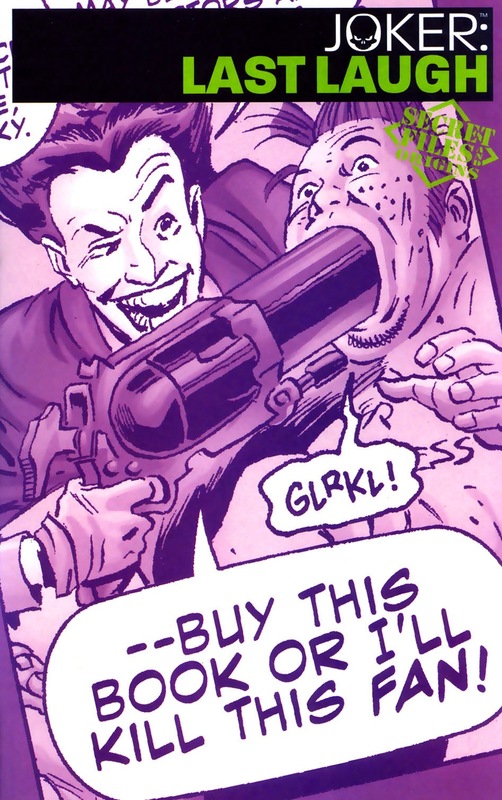 Just Chuck Dixon's issues were fit well in the mainstream. Moreover, these issues expanded a by thread, in principle. 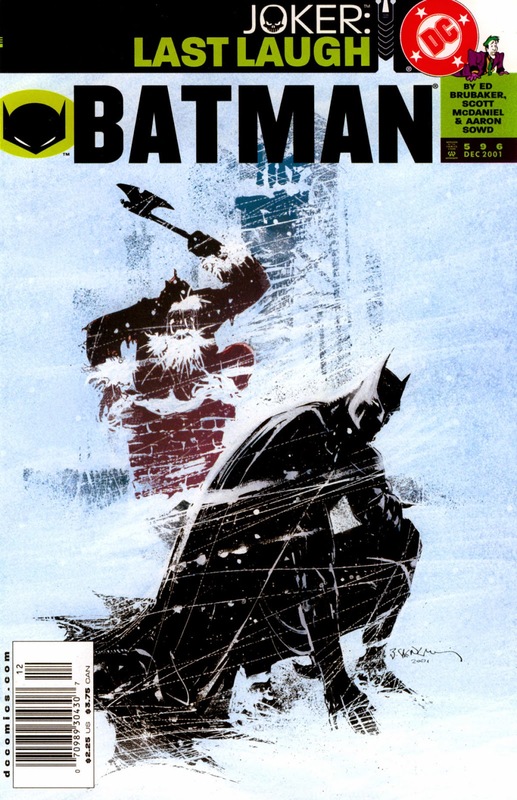 But Chuck Dixon had not enough energy for this, so this were meaningless crap with deteriorating standards. The original Hungarian blog post is here. 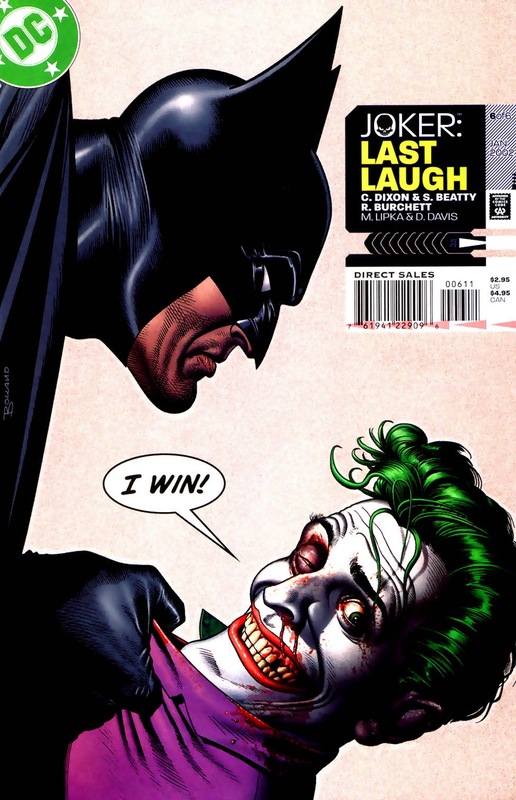 Joker: Last Laugh 06 - You Only Laughs Twice! And so, we arrive to the end of our endless crossover. A cardinal member of the Titans, Arsenal is concerned that his child's mother (our old friend), Cheshire who was imprisoned in the Slab, will visits his young daughter, Lian. 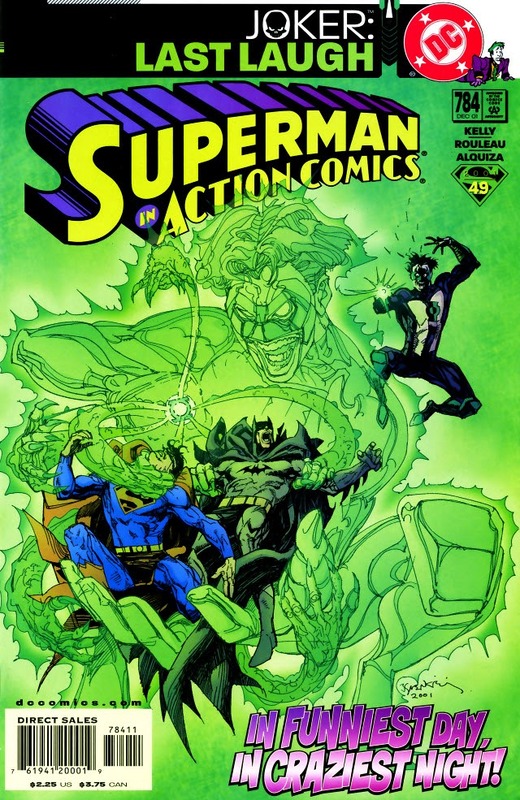 Action Comics 784 - Whose mind is it anyway? In funniest day, in craziest night! Clark Kent and Lois Lane have just decided to never come out of their rooms but rather occupy themselves with each other. 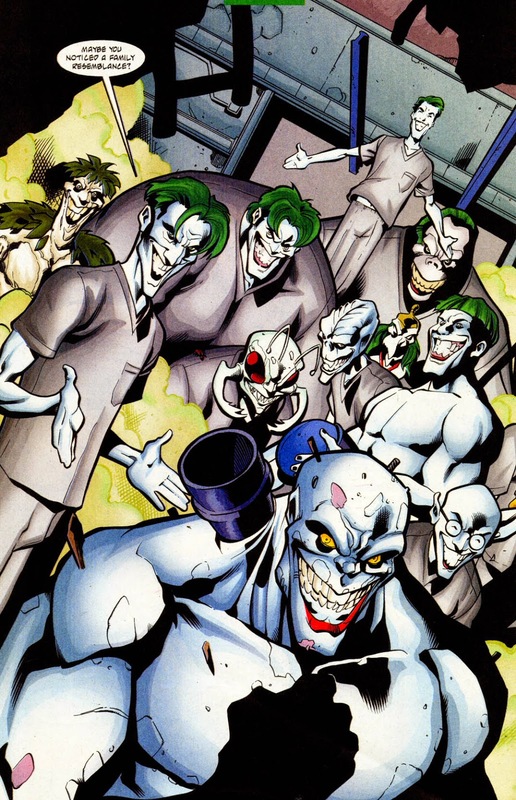 Joker has unleashed the jokerized mentals of Arkham Asylum to Gotham. Utazás téma. Téma képeinek készítője: merrymoonmary. Üzemeltető: Blogger.